She moved on, building a life with her husband Richmond and their two children in the picturesque town Kesterley-on-Sea. 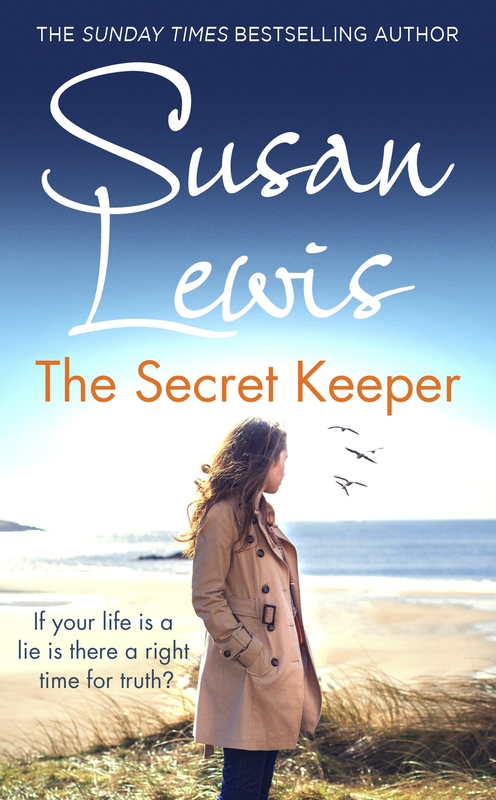 But when Sean unexpectedly appears on Olivia’s doorstep, her world is turned upside down once more. As old feelings resurface, and new truths come to light, Olivia finds herself questioning everything. Is her husband really the person she thought he was? The past and present collide, and Olivia must uncover the truth before it’s too late. But if everyone is keeping secrets, how will she know who to trust?